Hello, I am Alin, designer and developer. I like to spend my days with developing website and mobile apps. Designing website for multiple devices. I develop website for multiple devices, such as desktop, laptop, tab and mobile phone. Designing and developing mobile apps. 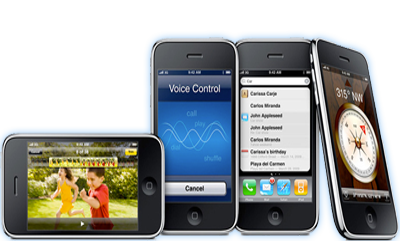 I develop apps for mobile. 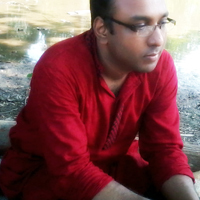 I try to develop mobile apps for Bangladeshi people. Now I am working with android development. Hello, I'm Rezwan Saki Alin, designer and developer. I like to spend my days with developing websites and mobile apps. I also like graphics and designing too. I've worked with some of web developing firms. In leisure time, I like to listen musics, reading books, gossiping, etc. I like to watch movies. I'm very much interested about science and technology. If you are curious about my works, you could check my portfolio. For fresh news and thoughts, go straight to the blog. I'm working anyway, as many of my hobbies give me ideas to put into my work. Thanks for visiting my website. 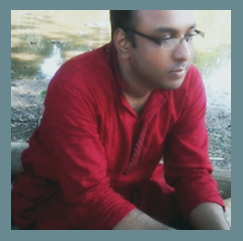 My Bangla blog. It's real name 'Alinervubon'. I like to write in here and try to share my idea, tutorial, my works related post etc. If your device supports 'Unicode' Bangla font and you are interested about my blog, please visit this. I like to work with graphics and designing, web and android developing and 2D animation. I try to share my works. But this site is not available now so I share some of my works from 'Flickr.com'. If you are interested, please visit this. I'm not a professional writer and I can't write very well. But writing is my hobby, so I write. In here, I share some of my writings. If you are interested, please visit this. I store and share my photos in this gallery. So I can access them from everywhere. In here, I store my photos of my family, my friends and my works of ‘Graphics & Designing’. If you are interested, please click the button of the bellow. I love ‘Flickr’. Because, I can store, keep backup and share my photos easily. Then I can access them from everywhere. In here, I store my photos of my family, my friends and my works of ‘Graphics & Designing’. If you are interested, please click the button of bellow. Designed and Developed by Alin.